How Much Cheaper Are Cars At Dealer Auctions? Typically you can expect the average car to be about $1,000 to $2,000 dollars cheaper than retail if you were to buy directly from the dealer auctions. You will be surprised just how many cars sell for close to retail prices at these supposedly “Wholesale Auctions”. Why? Because we live in an era where high volume car sales are becoming the norm. It used to be that you could go the dealer auction and expect to get a car at a significantly reduced price. The idea was: Get the car cheaper, clean/fix any issues, and sell retail to the public for a profit. 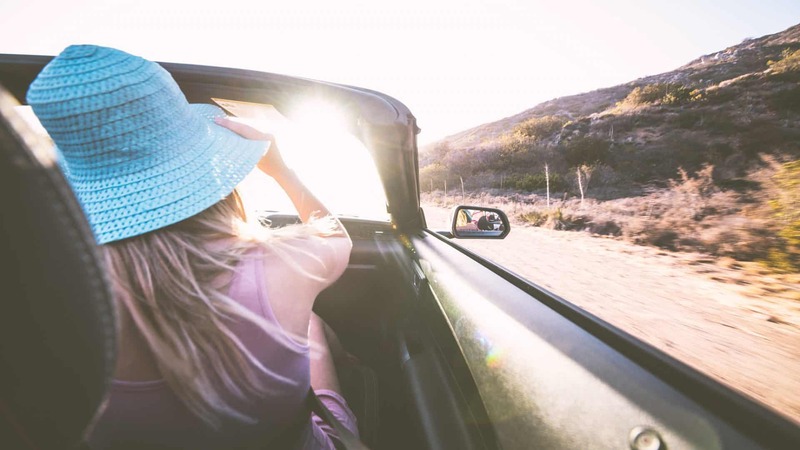 Typically, a dealer could expect to markup a car around one or two thousand dollars (For the average car). The problem today is that Car Buying Sites are exposing Used Car Prices so well, that profit margins have slid, so far in fact, that in some cases a dealer might be buying the car at the dealer auction, then selling it to the public for almost the same price. These extra products have become so lucrative, thanks to big commissions by the third parties, that if a dealer can consistently sell some or all of these products to car buyers, they can afford to sell cars at wholesale prices. Tell Us Below If You Have Seen Dealers Advertising That They Sell At "Wholesale"
While bidding, don’t go over your max! 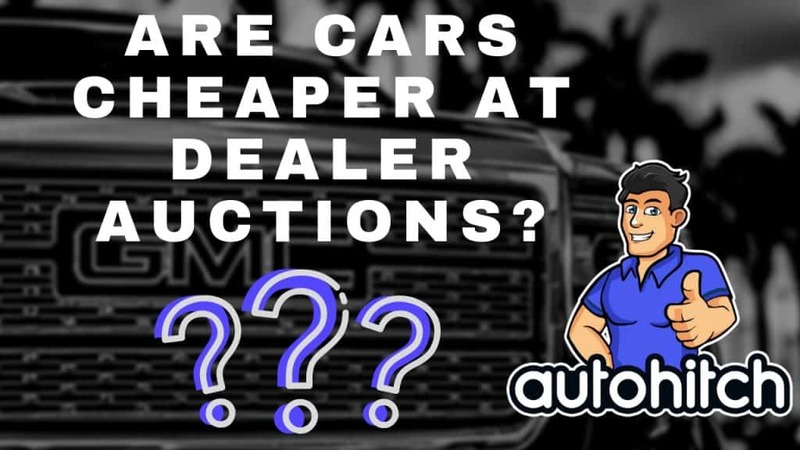 Cars purchased at the Dealer Auctions are certainly cheaper (On Average) than cars purchased at the dealerships themselves. This is especially considering if you purchase those add on products! 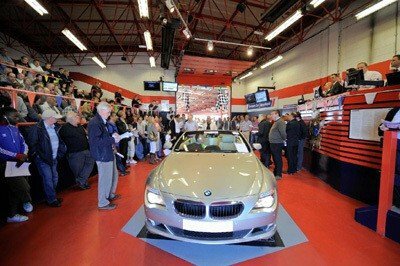 However, Dealer Auctions are no joke, and there is a reason that this is a business and not a game. Most dealers that buy these cars do recondition them to get them in proper shape for retail sale, an expense most people don’t consider. Parts and labor are typically very cheap for the average dealer, where as you might be paying full price to mechanics and detailers. In the end, is cheaper actually going to be cheaper, or even worth it?